Balding Early? – No Problem. This is a 22 year old patient that wants to keep his anonymity. At 21, he was clearly going bald. At 22, he got his hair back after one procedure with Dr. Bolton's maximum hair and density procedure. 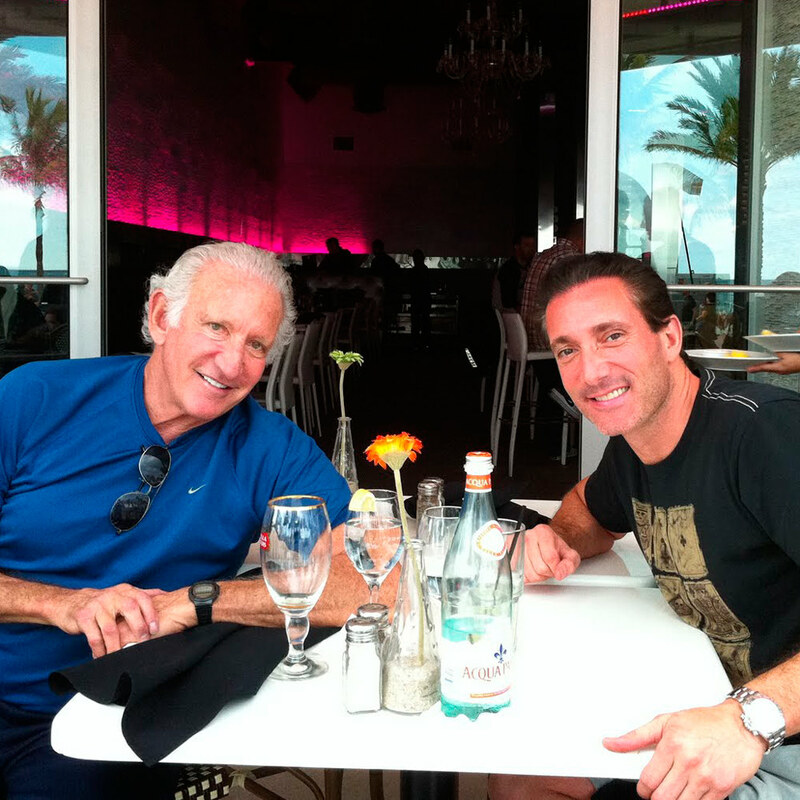 It would be hard to believe that there is the better hair transplant doctor anywhere else. People are paying other doctors twice the money and getting minimal results. There is a huge segment of the patient population that receive bad results. They were either harmed by their doctor, got sparse results, unnatural results, bad scarring, or all the above. Yes, it is possible to get good results but what we have seen is that patients are paying much more and not getting the density that Dr. Bolton achieves for his patients. 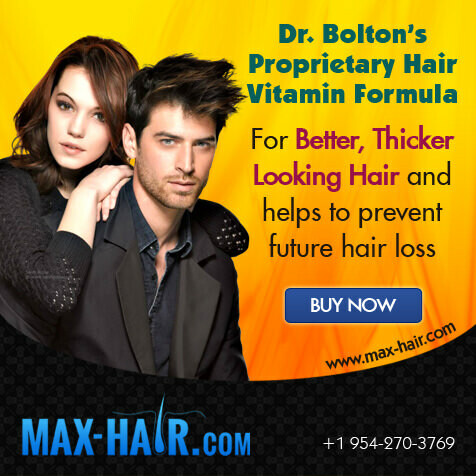 If you are looking for the best hair transplant doctor in the world then Dr. Bolton is your hair restoration surgeon. If you notice the suture line extends well past my ear. Most doctors don't take a strip that extends that far. They like to stay between the ears thus yielding significantly less hair. The donor scar when done properly by a top notch surgeon should not be an issue. The irony is Dr. Bolton will move more hair and leave a smaller donor scar. How is that possible? 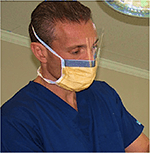 Dr. Bolton has a god-given talent that has been refined over thousands of cases and fifteen years, which enables him to put his patients first. We want our patients to have the most significant results possible. The more hair taken from the donor area will translate to either more coverage or density or both. 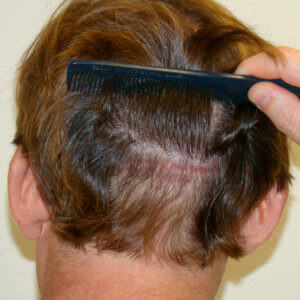 Why leave hair in the donor area when you can put them to work in your areas of loss? 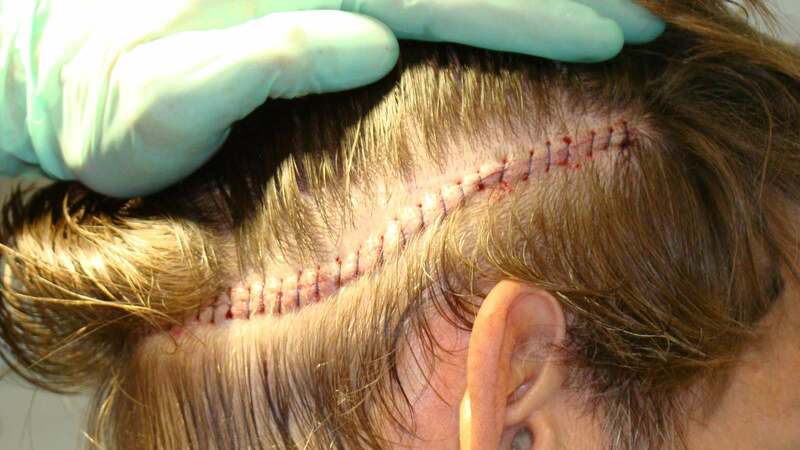 When you have a doctor who can move more hair then others with a smaller donor scar, why not take advantage of that skill? For a lot of patients they will tell you the hardest part of the process is from the time they decide to do the procedure to the day they actually do it. This hair transplant anxiety is normal. Many people who have never had this procedure or any medical procedure may be nervous, but that is completely natural. The time in between for some is filled with apprehension and doubt. After the procedure is completed patients will say that the procedure wasn't like they thought it would be and that they actually enjoyed the process. For the patients who have apprehension it is usually because they may never had a prior medical procedure, they are uncomfortable in doctors' offices and don't like needles. If this is not the case, then your procedure will be a piece of cake. If you are the type who finds these aspects difficult you will see that the discomfort will be less then your apprehension. Hair transplant anxiety can be decreased by educating yourself about the procedure and watching some of the patients undergo their procedure. You will be surprised there is not a lot of difficult involved in having this procedure and after it is done the hair transplant anxiety will fade into the distance. You can watch full procedures and hear testimonials from patients immediately post-procedure by clicking here. Two great doctors. Dr. Bolton was inspired by his dad, who is also a doctor, to get into the profession of helping people. Dr. Bolton's dad brought people into the world and Dr. Bolton helps them look their best. Both honorable professions. 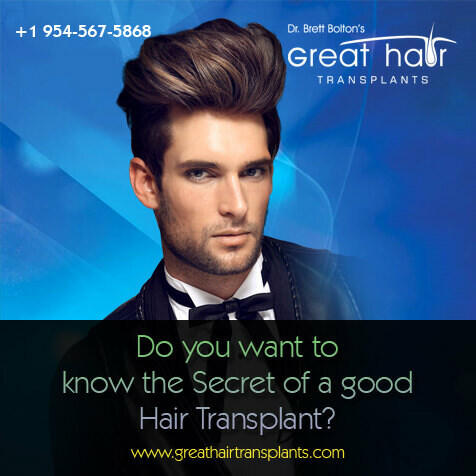 If you want the best hair transplant doctor possible, it is Dr. Brett Bolton. Take the Pepsi challenge and hold up his one procedure results to anyone else. You will see that nobody gets more density and keeps the look absolutely natural-looking. 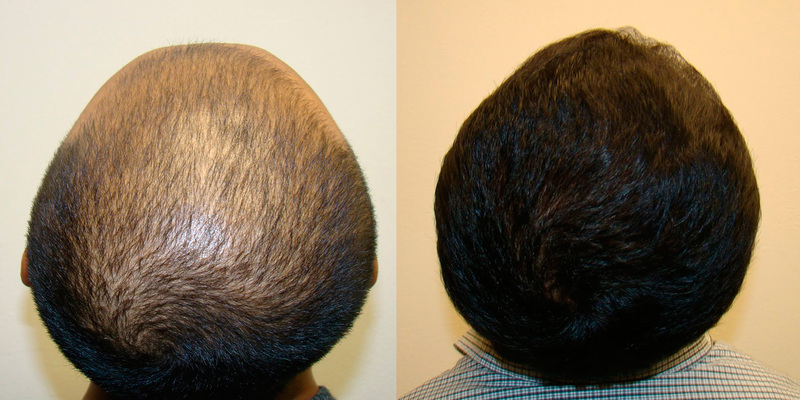 Just about a month and a half after a MaxHarvest™ hair transplant, the donor area has healed up beautifully. The suture line is still pink, but this is completely common and to be expected. The redness will fade and as you can see, the line is smaller than a standard crease or part the hair. We challenge you to find a smaller suture line from any other doctor. This is very important when considering a hair transplant and Dr. Bolton prides himself on leaving a single, undetectable scar.